Professional athletes are using their platforms to highlight social justice issues, including policing and criminal justice reform. Many athletes have seen firsthand the effects of inequities and unfair practices — especially those experienced by African Americans and other minority groups. 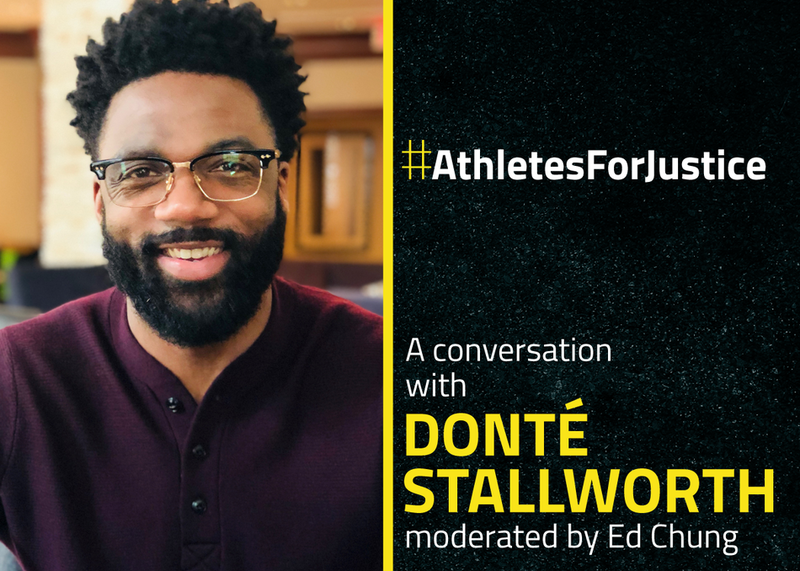 This session, featuring former NFL wide receiver Donte' Stallworth, focuses on the importance of public sports figures maximizing their platforms to speak and push for tangible reforms.